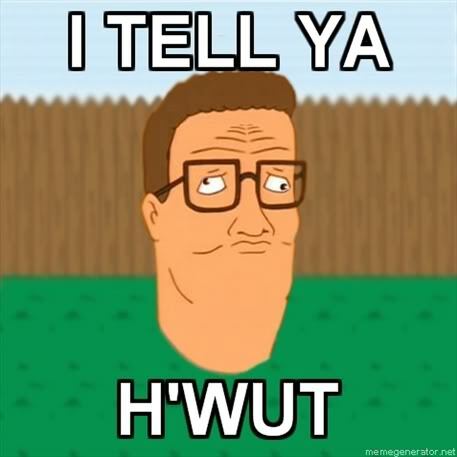 Today Hank Hill came on... It was EPIC. Re: Hank Hill on Jail Break? 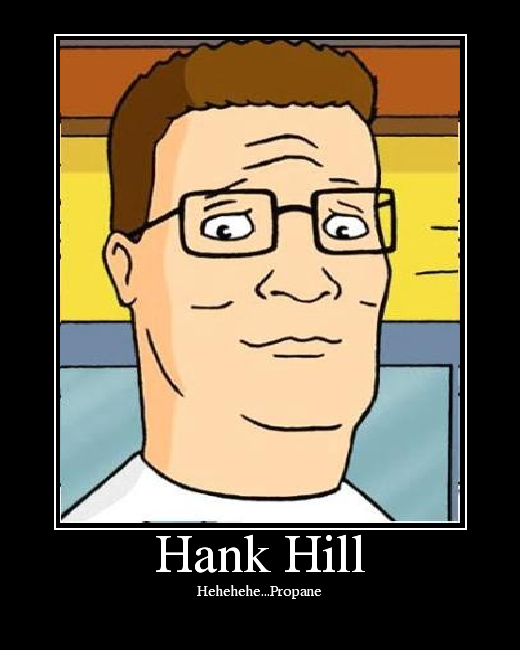 Not kidding this guy sounded just like Hank Hill, so he changed his name to Hank Hill. He was EPIC. Wait, I saw the video and I was in it!!!!!!!!!!!!!!!!!! Reminded me of Ellis when i saw his eyes. rexymoo22 wrote: was i on it? I wasnt there at the part with the negros. I was there when he was talking about canada and tossing salads D:. Canada is for eh?'s. And salads are for people who have bushy tails and cute big ears.